I did not know Plain Chachalacas did this thing with their tails…and neither did other birders that I talked to today, but they clearly do. 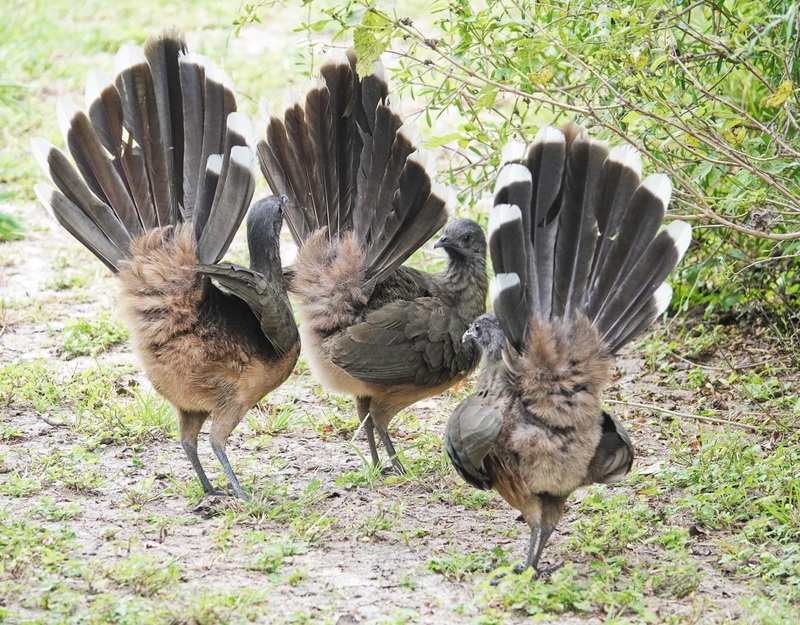 These birds were strutting their stuff at the National Butterfly Center in Mission, Texas, where I was teaching a field workshop for Point and Shoot Nature Photography. Sony RX10iv at about 400mm equivalent. Program mode. Processed in Polarr.